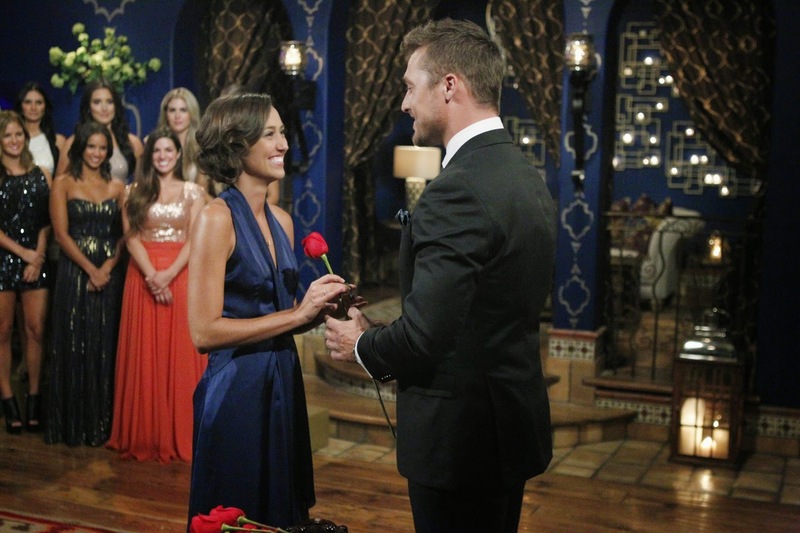 The Wrong Way to Grieve on "The Bachelor"
There is no one single right way that people grieve a deep loss, neither in the midst of the sting of a fresh hurt nor in the subsequent days, months, and years. On this season of ABC's reality show, "The Bachelor," there were two widows, one of whom became very controversial due to personality clashes with other women and due to famous lines, such as, "I am immeasurably blessed," and, "I love my story. My story is tragic, but my story is amazing," and, "My story is beautiful." Of course, the interviews where these phrases came out were juxtaposed by editors with scenes of her sharing her story with the bachelor himself, portraying her statements and motives as manipulative. On more than one occasion, individuals articulated confusion, anger, and offense over her expressions and ways of dealing with her loss, some even questioning whether she had ever lost a husband at all. She just didn't act like someone who had lost a spouse. Watching these interactions and comments made me feel truly sad and to me reflected a profound misunderstanding of grief and loss, regardless of what other conflicts existed in the house. I decided to write this blog post, not because everyone should care about what happens on "The Bachelor" (I'm embarrassed to admit I watched this season), but because this very public strife offers a chance for all of us to consider what it really means to walk with others through challenging times. Having lost a few loved ones myself and having grieved over other situations not involving death - and perhaps more importantly, having had many friends who have suffered much more intense losses - one thing I have learned is that there is no one way that people grieve. There is no one right way to experience loss and no one right demeanor to express to the world, in the moment or years later. Certainly, there are some ways of dealing with grief that may be personally destructive (and I would hope close friends would intervene if I went down one of those paths some day), but beyond directly harmful coping techniques, there is a very wide range of healthy ways people experience, express, and move through loss. Just because someone does not look sad the way you expect them to does not mean they are not grieving. Just because someone does not use the words you would choose in such a time does not make their grief less real. Just because someone reconciles a loss to a greater significance in a different way than you would does not mean they have not experienced the grief profoundly. I wish the best for all of the individuals who participated on this season of "The Bachelor." Each of us will experience losses in our lives in one way or another, and I hope that when those times come, we can be surrounded by loved ones who will understand that we are grappling in our own ways and will support us on our paths to healing, whatever forms those may take. And I hope that we too will be the kinds of friends who learn to walk alongside others who are grieving in ways that bring hope and peace.